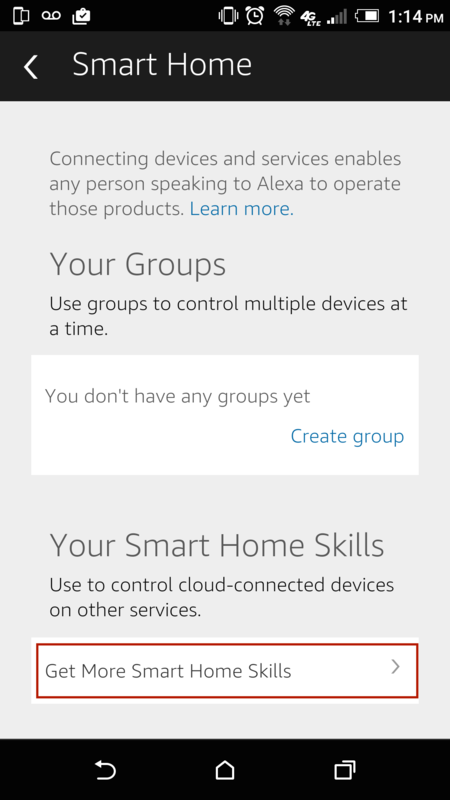 First: You’ll need an account from Amazon for this skill. 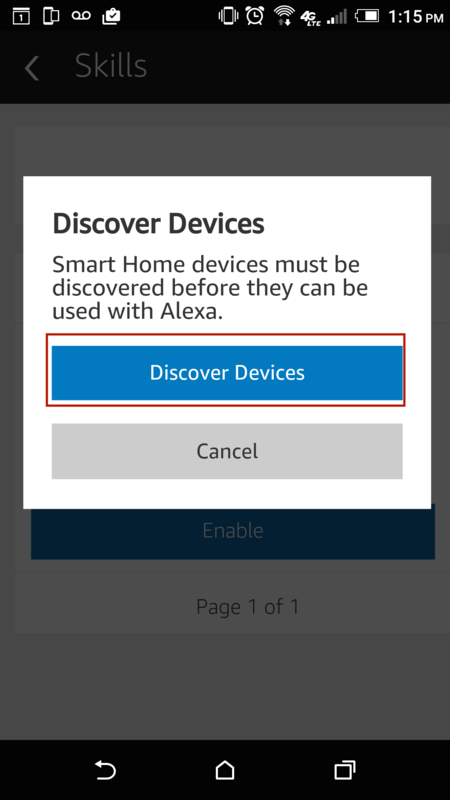 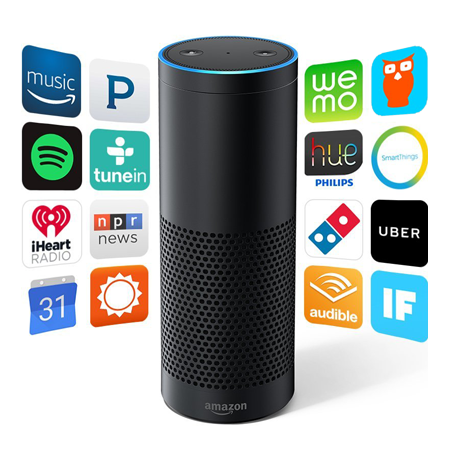 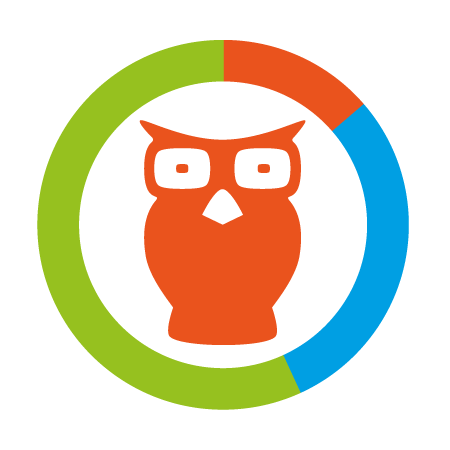 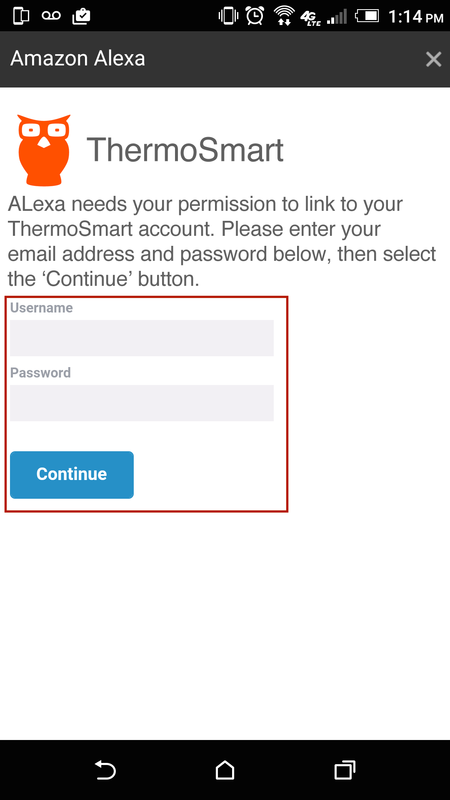 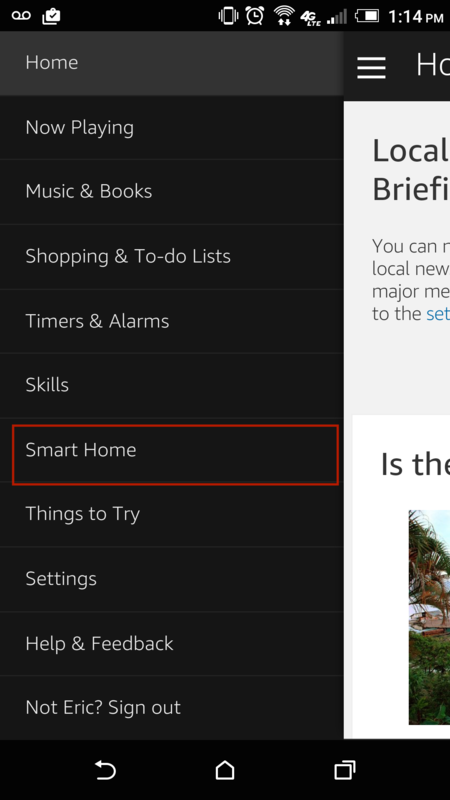 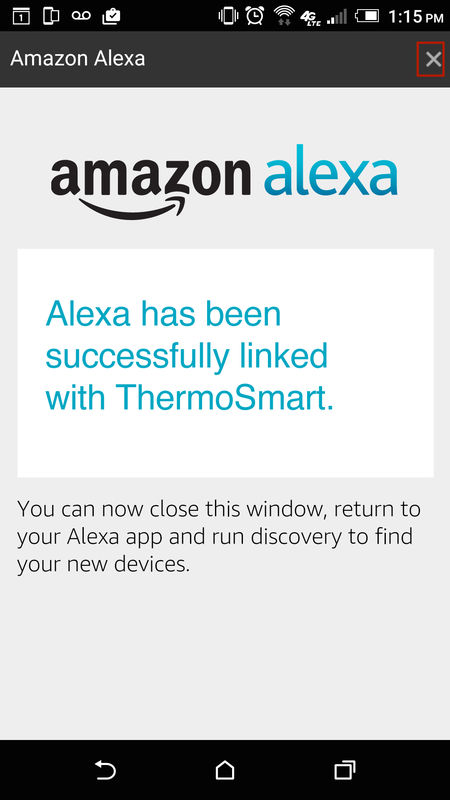 Once you connected ThermoSmart to Alexa you can say the following: “Alexa, turn off the thermostat”, or “Alexa, set Thermostat to 19”. 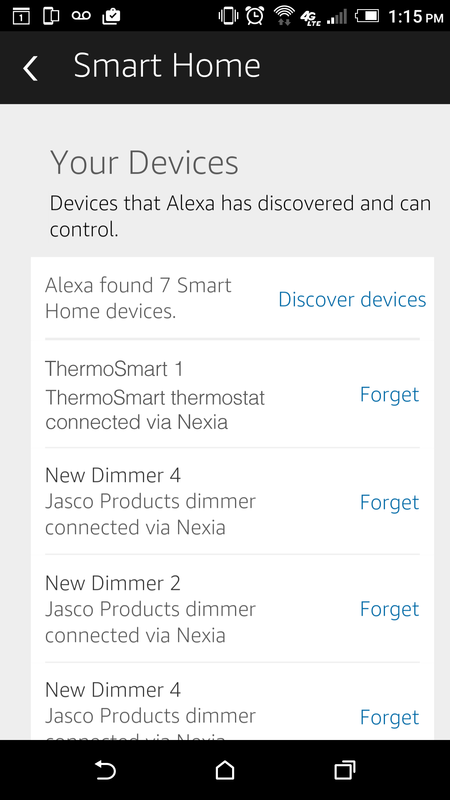 Alexa, turn off the thermostat. 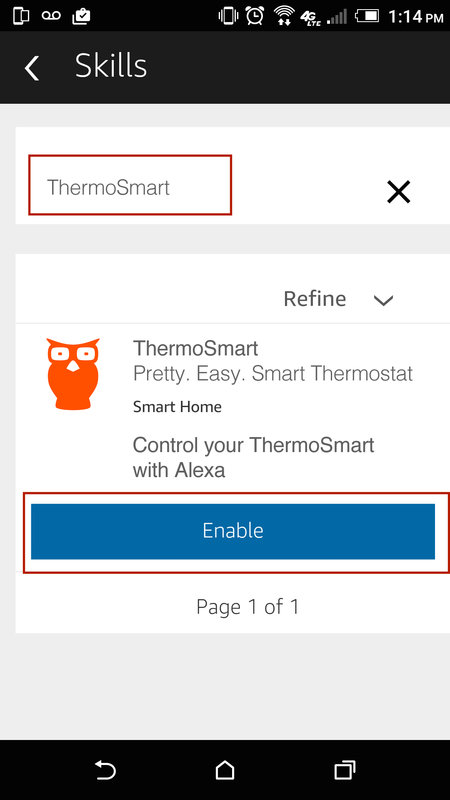 Alexa, set Thermostat to 19.